Pneumatic furniture Adjustable Stool adjusts in height for a variety of uses. This revolving stools are suitable for all floor types. 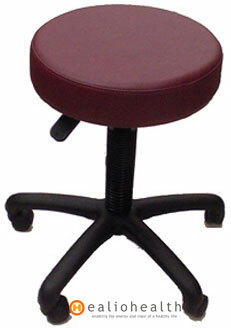 Overall weight of this Pneumatic furniture Adjustable Stool is 17.5 pounds.